We have to move forward quickly to disrupt existing M&A processes and get the best innovations to get to a digital M&A process. So here are my thoughts, some might be drafty, but i want to get my requirements out now to ensure we all are facing the right direction for digital M&A. Can the best innovation for all phases of M&A come from one vendor only? Probably not. 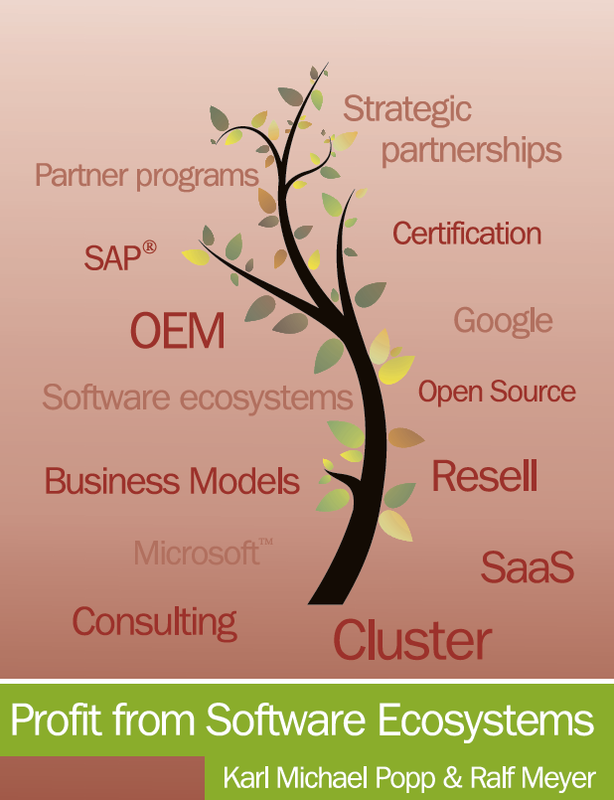 So how do companies get the best functionality in a unified, end-to-end M&A platform? The platform has to be open, has to have OData based APIs to allow integration with the best of breed functionality for the different phases of the M&A process. Establishing a standard metamodel for end-to-end M&A processes is key to success. There are three ways to establish it: via the market or via standardization committees or by creating a winner takes it all market for the end-to-end M&A process platform. it will be interesting to see which vendor chooses which approach. Based on the standardization and the OData-based metamodel, M&A process platform vendors can start to foster an ecosystem of innovations for the M&A process. Today, we would need e.g. the following ecosystem of vendors to engage: end-to-end M&A process platform, data room vendor, company information providers, contract analysis providers, machine learning application providers etc. With the listed requirements in place, we can move forward quickly to leverage innovations from different vendors. From my point of view, establishing a winner in the end-to-end M&A process platform market is paramount to provide massive innovation to many companies. Several large corporates in Germany are considering to choose such an M&A process platform today to streamline their operations. I will keep you posted if there is one vendor that wins the market or if there are several vendors fighting for larger marketshares at customers. Like my way of thinking? So feel free to read my book about M&A: M&A due diligence in the software industry. Do also feel free to comment, happy to receive the feedback. Let us cover the final frontier of digitalization: M&A processes! While many business processes are automated, use big data analytics and digital assistants, we seem to run M&A processes like it is 1999. Imagining what is possible today, we are on the verge of disruption in M&A. Automatically analyse content of existing ERP systems for due diligence, merger integration and migration of ERP systems. Data rooms: Trusted file stores for due diligence are digital. But is file store digitalization driven far enough? No. Not yet. Process digitalization: There are M&A process tools that allow partial automation of management tasks. But do we get digitalization with chatbots, assistive technology based on machine learning? No. Not yet. The opportunities are massive but are not yet leveraged. I think the M&A community has to provide guidance to vendors to achieve a vision i call the Digital M&A Manifesto. Stay tuned for more details.